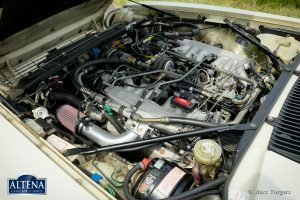 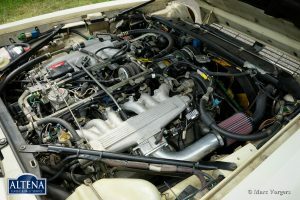 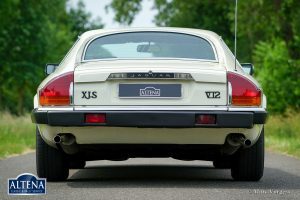 Jaguar XJS V12 5.3 Litre coupe, year 1987. Chassis number: SAJ-JNAEW4BA 1407XX. 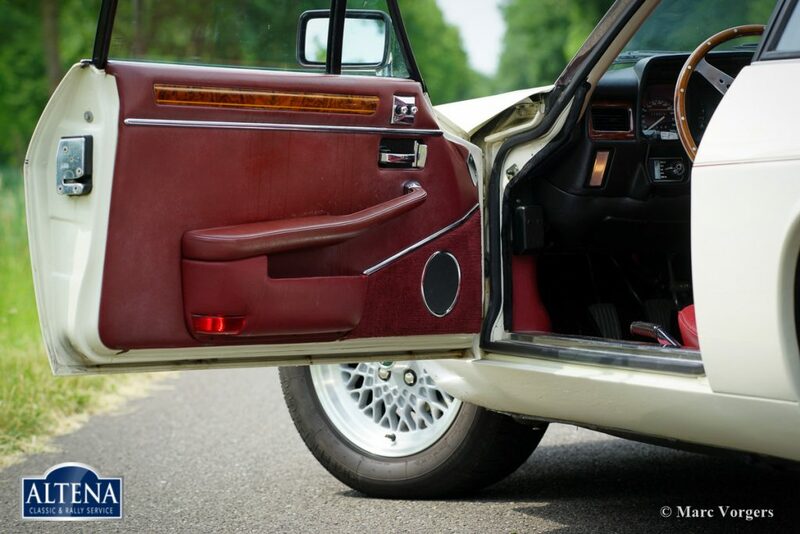 Colour ‘Nimbus White’ with a ‘Mulberry Red’ leather interior and red carpet. 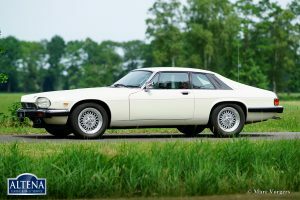 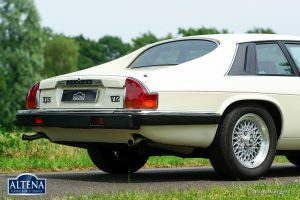 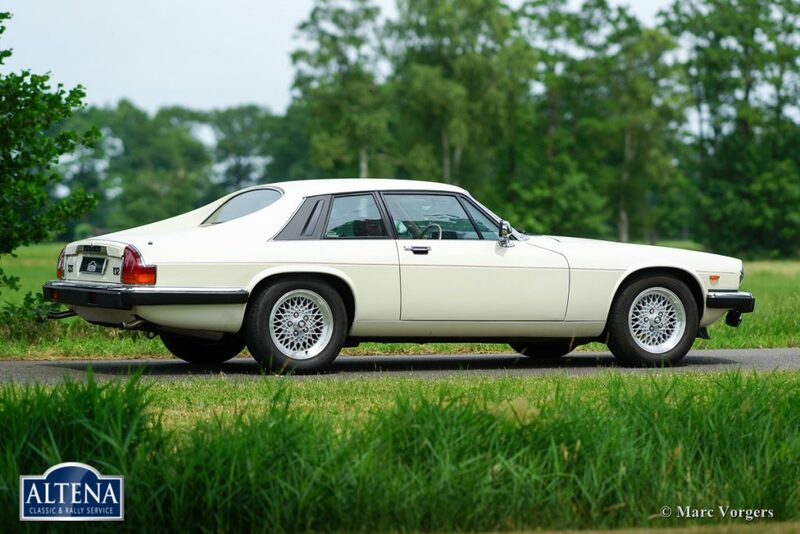 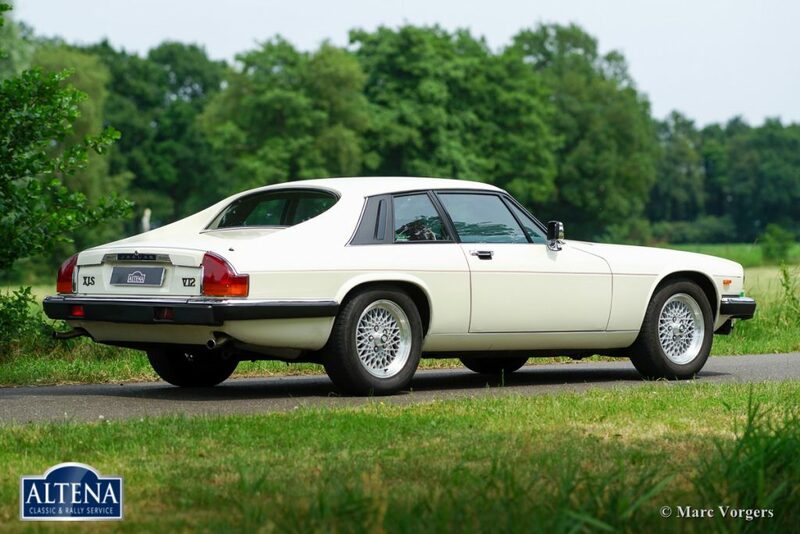 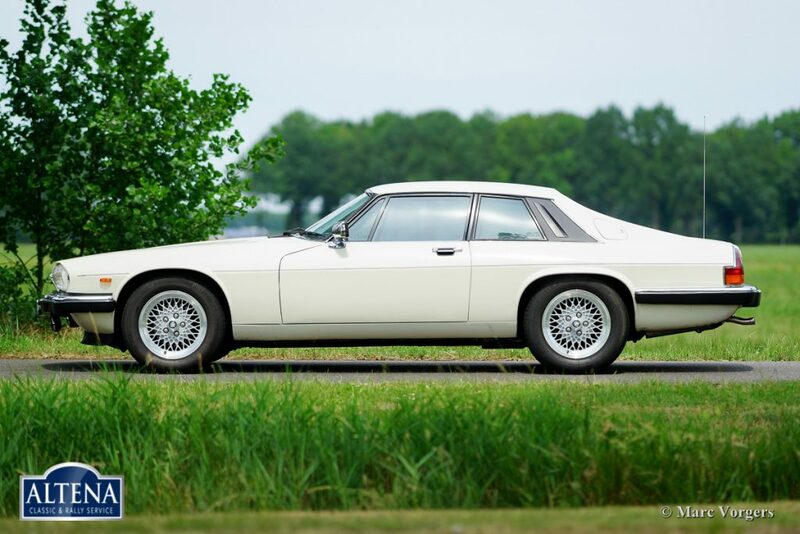 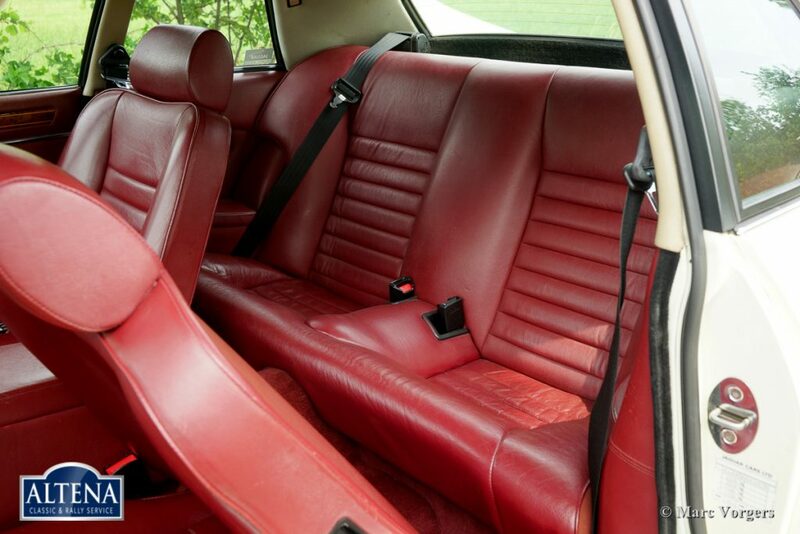 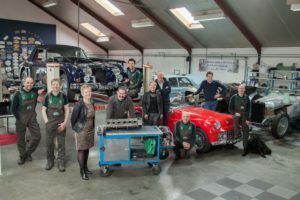 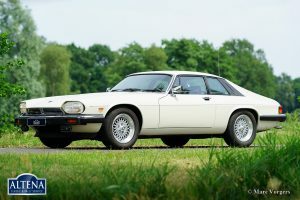 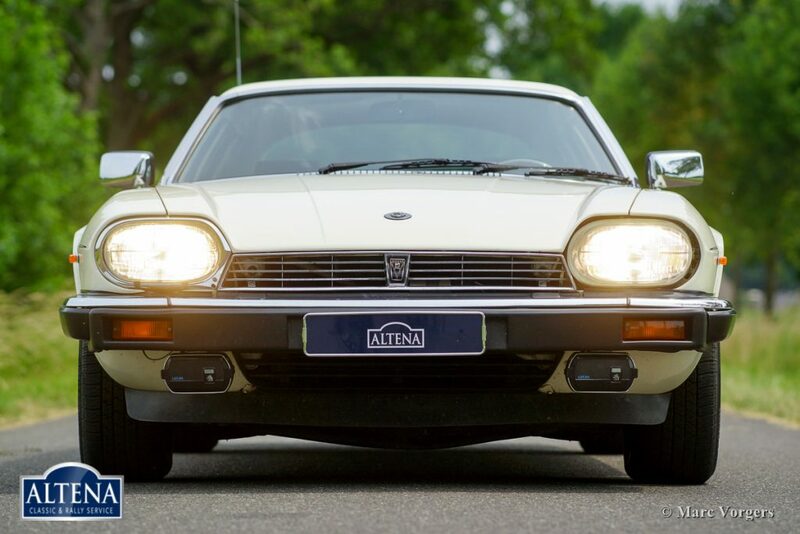 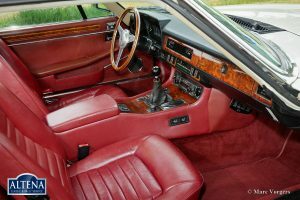 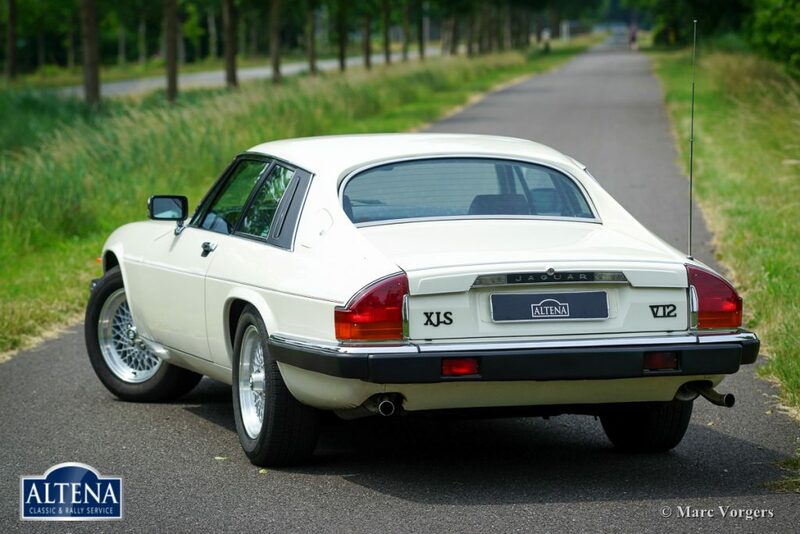 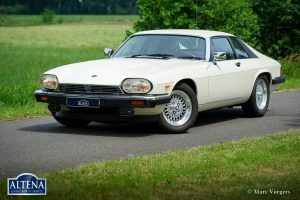 This fantastic Jaguar XJS V12 coupe was sold new in the Netherlands. 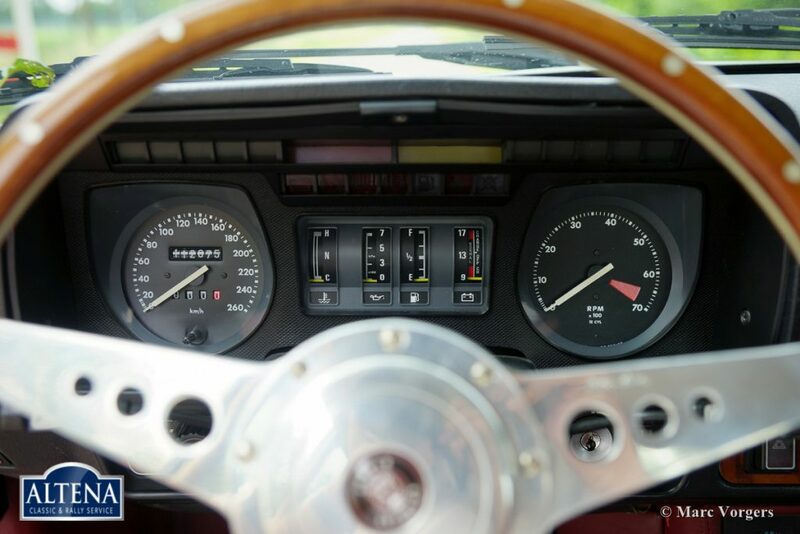 From new the automobile has driven 112.000 kilometres. 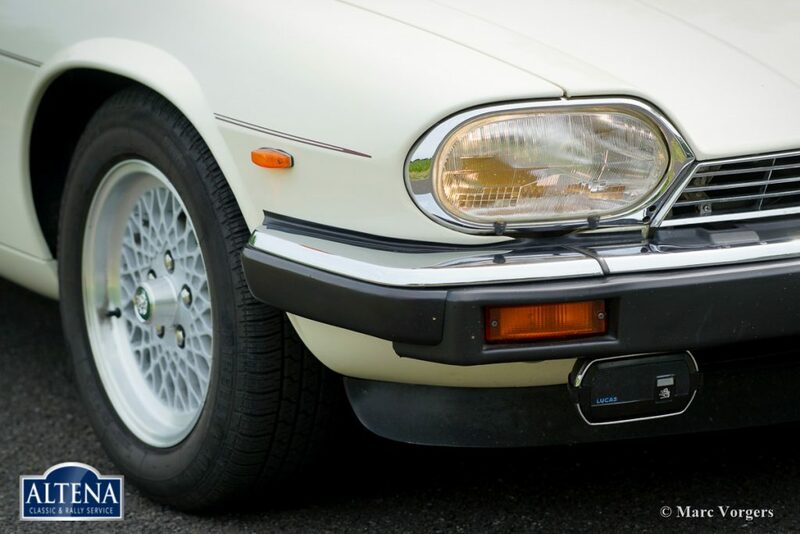 This fine XJS is in very good and super original condition showing off its original paint! 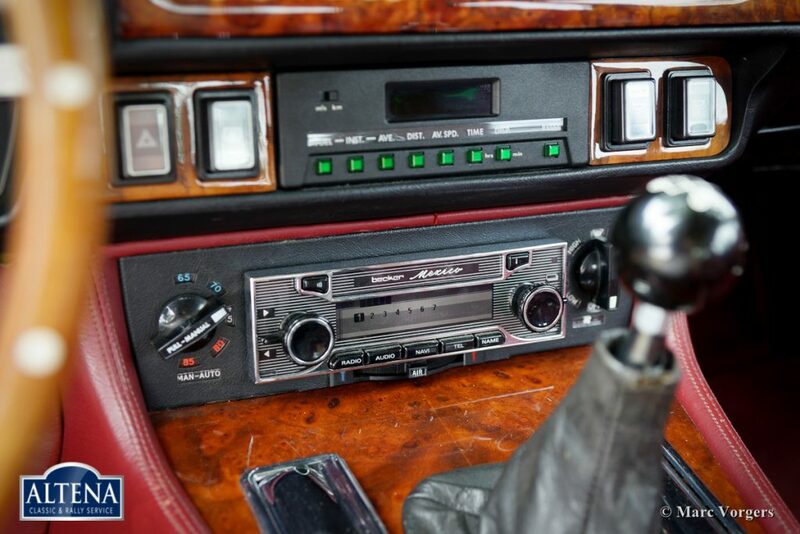 This XJS V12 coupe is a very rare specimen fitted with a manually operated gearbox and featuring a full options list! The exterior and the interior show only very slight signs of use, and that after 30 years! 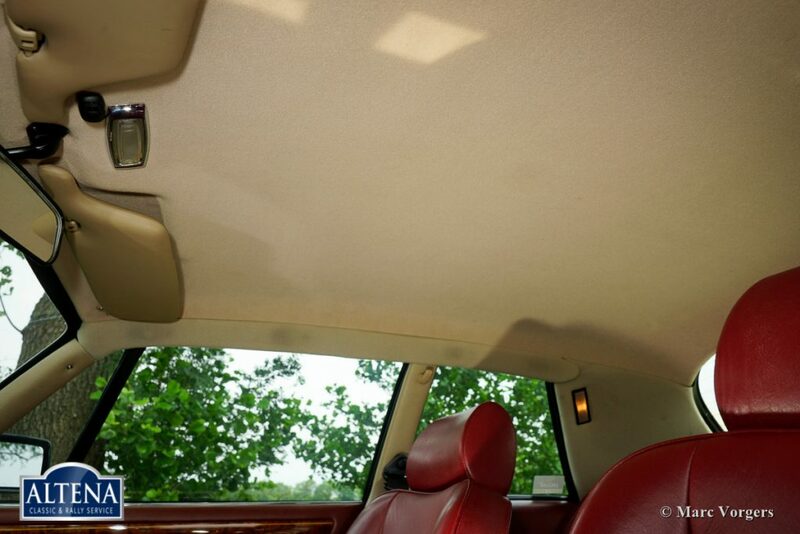 A Heritage certificate is present as is an original folder containing the original manuals and service book. 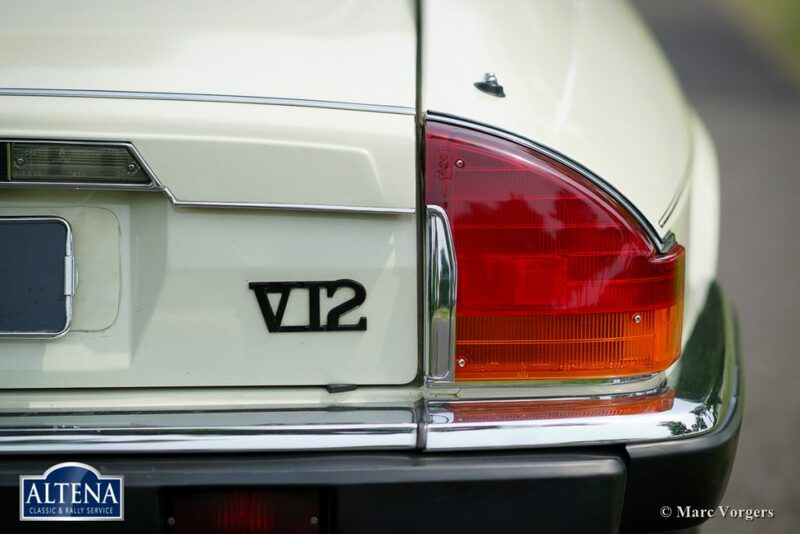 The service book has been punctually filled out and stamped at dealer service intervals. 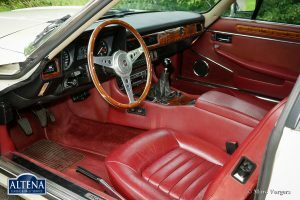 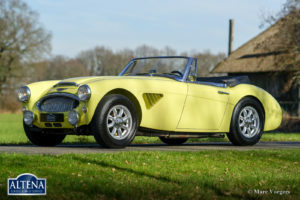 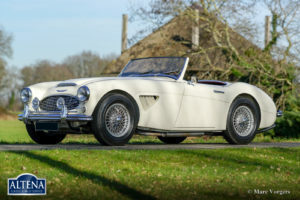 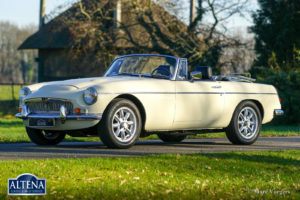 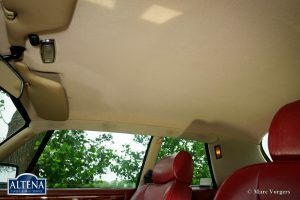 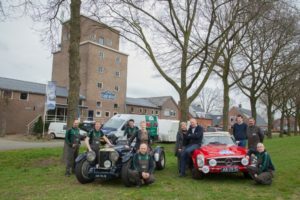 In the boot, you will find the original tool-set and in the interior a Moto-Lita sports steering wheel with wood rim and a sought after modern ‘classic’ Becker radio are present. 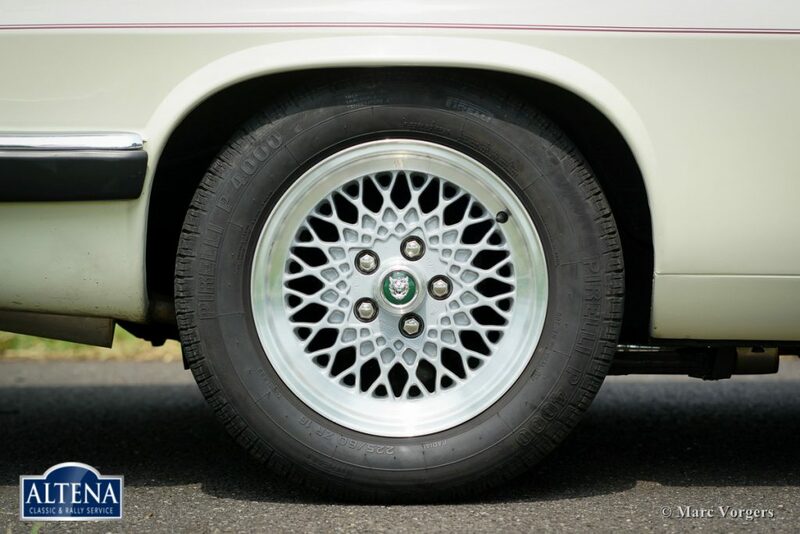 The car is fitted with 16-inch Jaguar alloy wheels, the original wheels are also present. This is a very impressive Jaguar XJS and a hard to find original example!